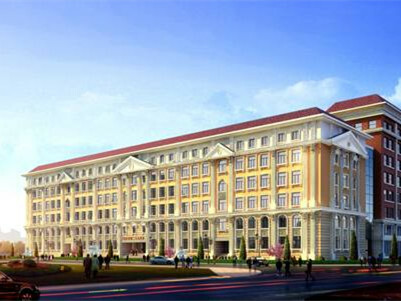 Baotou No 29 Middle School is located in Hondlon district, Baotou and covers an area of 17,399 square meters with a construction area of 20,400 square meters. 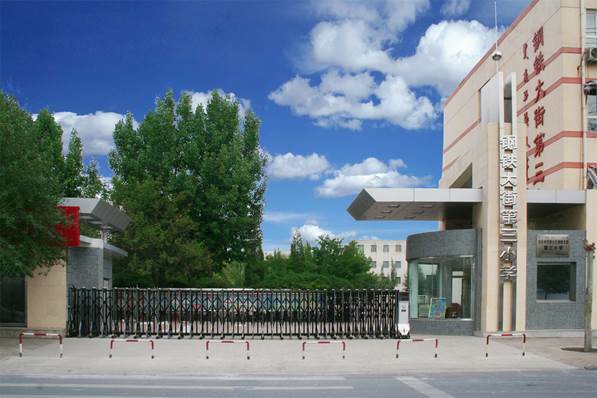 Founded in 1959, Gangtie Street No 3 Primary School is located in Hondlon district, Baotou, in North China’s Inner Mongolia autonomous region, and covers an area of 12,000 square meters. 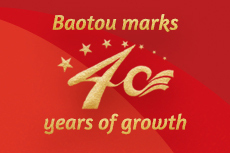 Founded in 1934, Baotou Donghe Airport was originally called Baotou Erliban Airport. At the time the airport only had the capacity for four aircraft, with a maximum runway speed limit of 165 kilometers per hour. 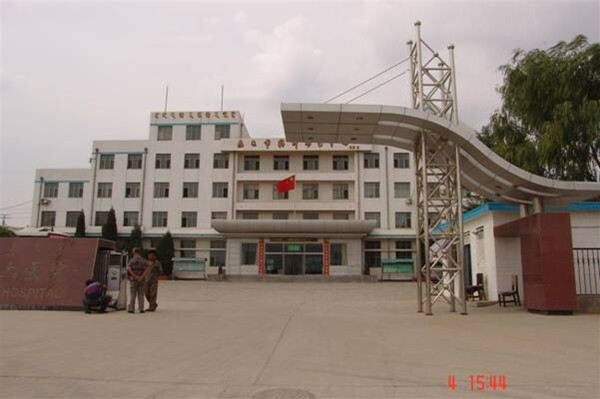 Established in 1956, Baotou Light Industry Vocational Technical College is situated in Baotou, Inner Mongolia autonomous region. 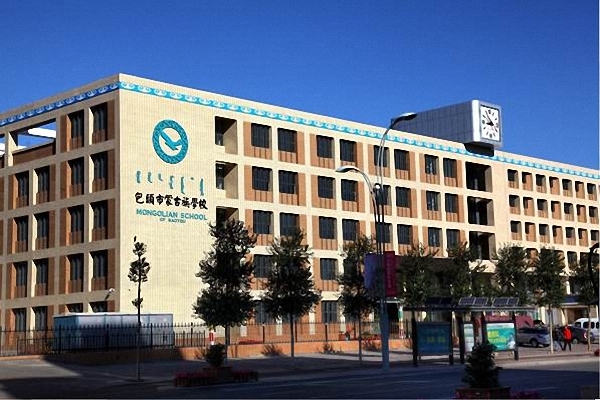 Located in Hondlon district of Baotou, Baotou Mongolian Kindergarten covers an area of 8,573 square meters with a built-up area of 6,971 sq m. The kindergarten added a Mongolian language class in September 2009, the first time it's offered at the kindergarten level in Baotou. 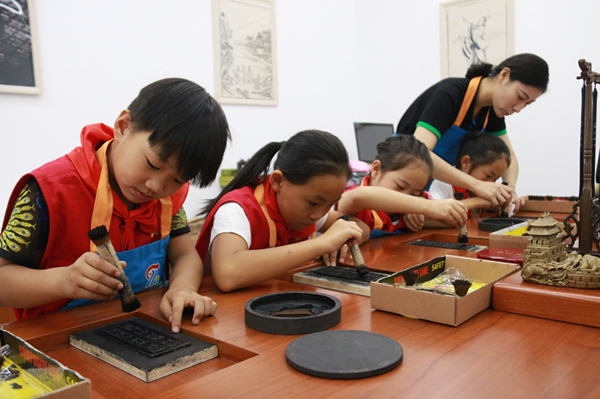 The Mongolian School of Baotou was founded in 1957 and was originally called the Mongolian Primary School in Baotou. 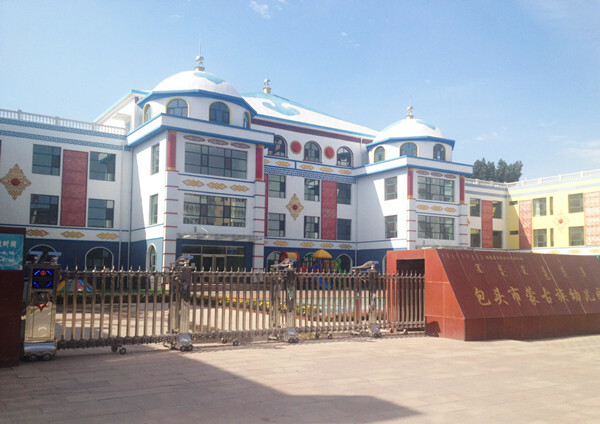 Located in the west section of Youyi Street, Baogang No 1 Primary School was rebuilt in 2010. 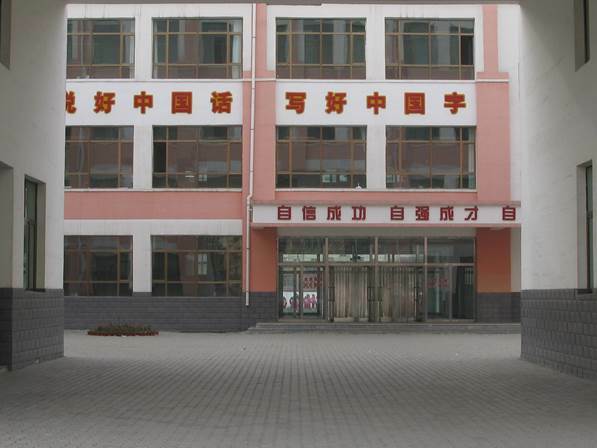 The school now covers an area of 8,483 square meters and has a building area of 7,102 square meters. There are more than 1,400 students and 72 faculty members. 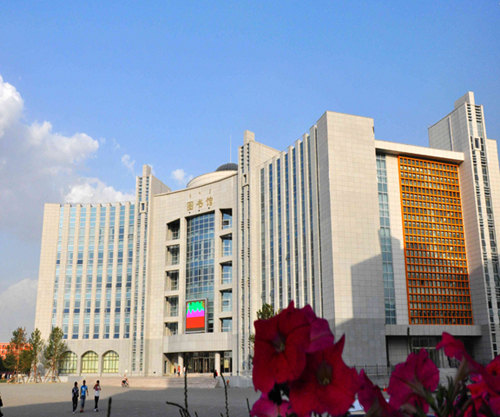 Located in Qingshan district, Baotou, North China’s Inner Mongolia autonomous region, Baotou Youth Development Center has a construction area of 45,000 square meters and a reception capacity of 15,000 people per day.